Printing your own Cook Book is a great idea if you want to organize old recipes, showcase family recipes, create a fundraising project, etc. 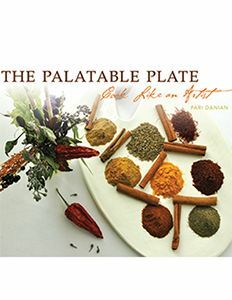 Cook books can be very personalized and they make excellent gifts! Printing a cook book that is filled with your family recipes is a great way to preserve your family's recipes for future generations to enjoy. Creating your own family cookbook is a great way to pass down cherished recipes that are as unique as your family itself. 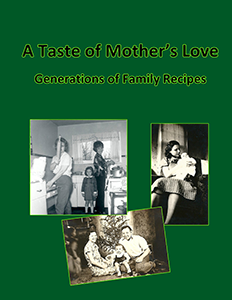 Your one of a kind family cookbook will be a treasured family heirloom. You can print as many family cookbooks as you like, print one or print thousands! Are you tired of recipe boxes with recipes that are so old, they are difficult to read and falling apart? Printing your own cookbook is a great way to organize your favorite recipes so you can throw that recipe box away! 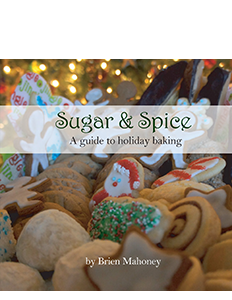 A cookbook makes an excellent gift idea, especially for the holidays! Or maybe you are a talented cook and you wish to print a cookbook filled with your own recipes? UBuildABook is a great option for printing your own cookbook. Schools, churches and community groups have had great success in fundraising by creating cookbooks and then selling them. Consider creating a cookbook for your fundraising event! You can create your cookbook in any layout program and you can make it in any size. You can have a hard or soft cover for your cookbook and you can even make it lay completely flat! 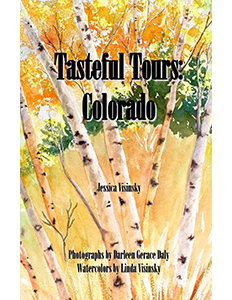 Your cookbook can include photos of your dishes in full color or you can choose to create your cookbook in black and white.